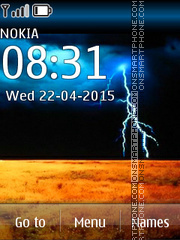 Rain, lightning, thunder, the storm - theme for Nokia phones. 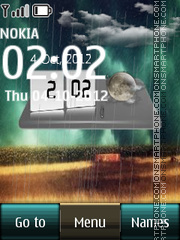 Black and white theme about rain, alley and bad gray weather. 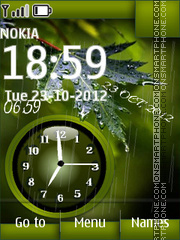 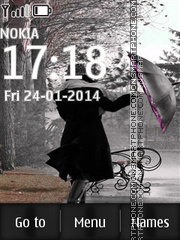 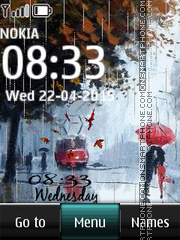 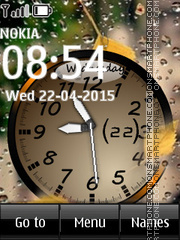 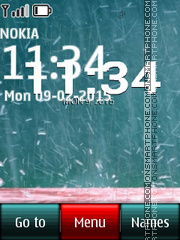 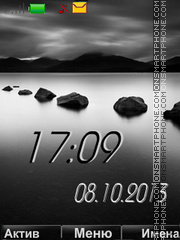 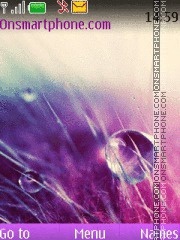 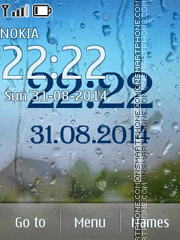 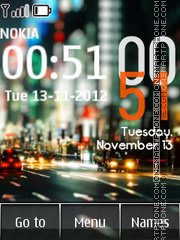 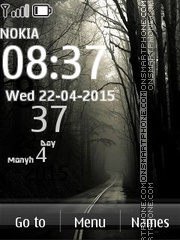 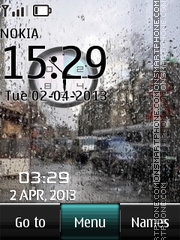 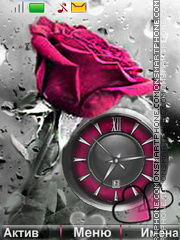 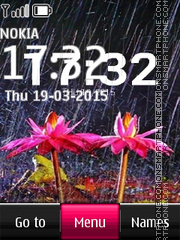 New high-quality Nokia theme with rain drops and clock. 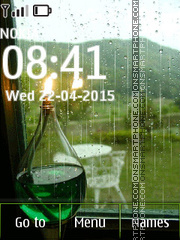 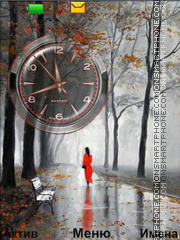 Theme with raindrops on screen and of course with clock. 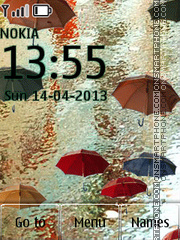 Good free Nokia theme - rain in Europe. 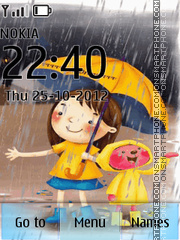 After rain hilarious free Nokia theme.